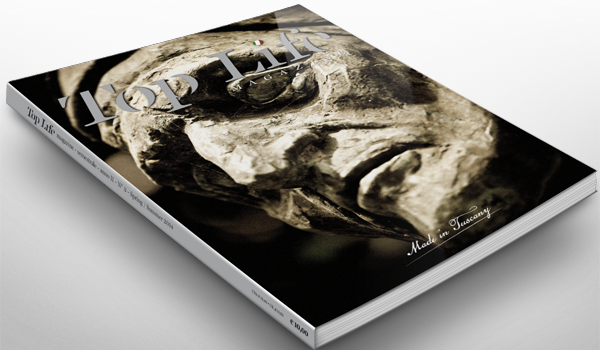 TOP LIFE MAGAZINE TORNA IN UNA VESTE NUOVA, PATINATA, RICCA DI IMMAGINI D’AUTORE INEDITE… E PER LA PRIMA VOLTA PARLA DI TUTTA LA TOSCANA, DA SIENA A LUCCA, FINO ALL’ISOLA D’ELBA. PRESENTE IN TUTTA LA TOSCANA E NEI CINQUE CONTINENTI. 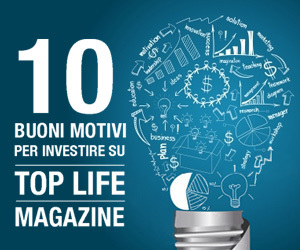 PRESENTE SUL WEB COME MAGAZINE NUMERO 1 DELLA TOSCANA.